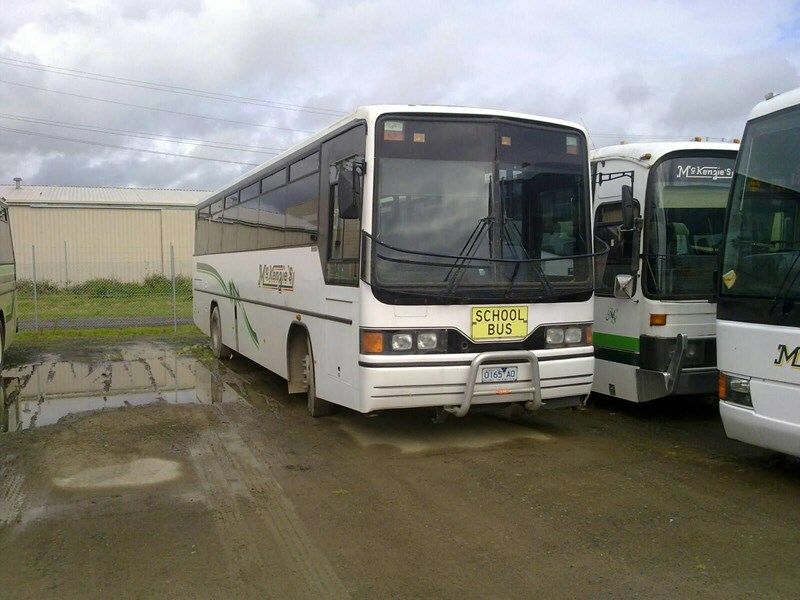 The information contained within classified listings on Busnews.com.au is generated by the private and dealer advertisers. Please confirm listing details including price and specifications directly with the seller. * Rear mount 6 cylinder Diesel. * 446,000 kilometers. * 6 speed synchromesh gear box. * 57 seat belted cloth seats + driver. (Seating 4 years old). * In very good condition.